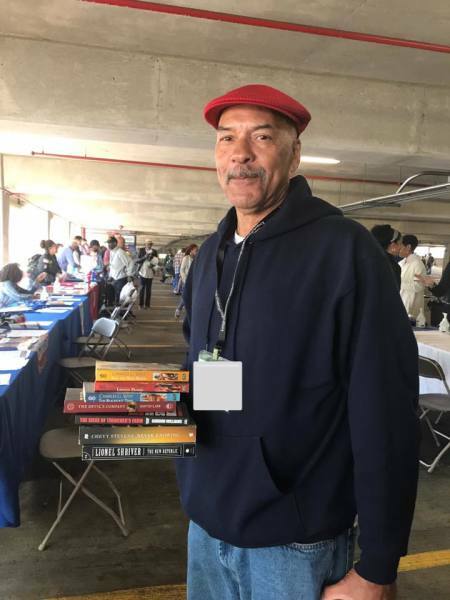 ​​We at Operation Hug A Veteran commit to donating at least 300 books towards nationwide VA Stand Downs that support homeless on an annual basis - a step forward in empowering homeless Veterans to pursue educational & professional goals. 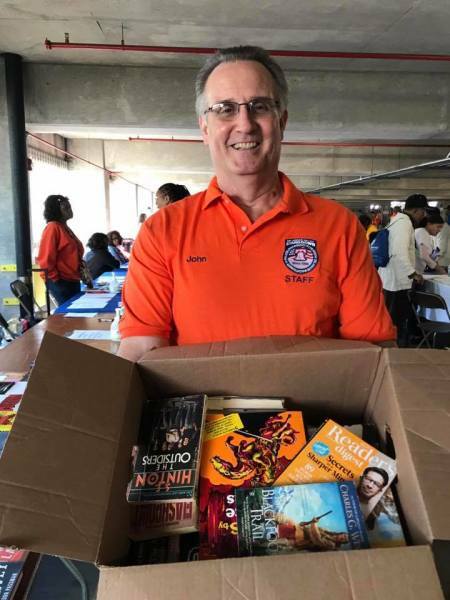 ​​​​Meet the literary needs of a hero by donating books towards the OHAV Veterans Day Book Drive that supports homeless & hospitalized Veterans! 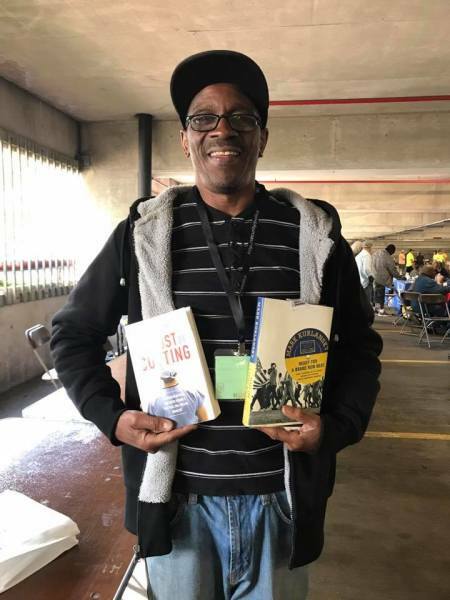 We at Operation Hug A Veteran wholeheartedly believe that giving books to those both homeless & hospitalized Veterans is a way to say "thank you" for their service to our country. 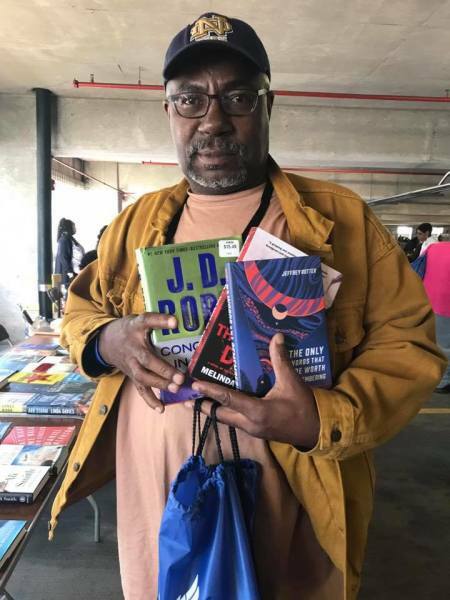 We ask that you donate to Operation Hug A Veteran your brand new or gently used books, novels, and educational materials. 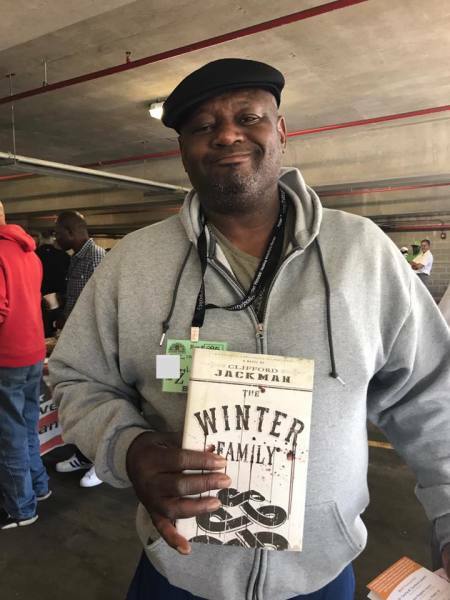 All reading materials will be donated to homeless & hospitalized Veterans that reside at VA hospitals and homeless Veteran shelters. 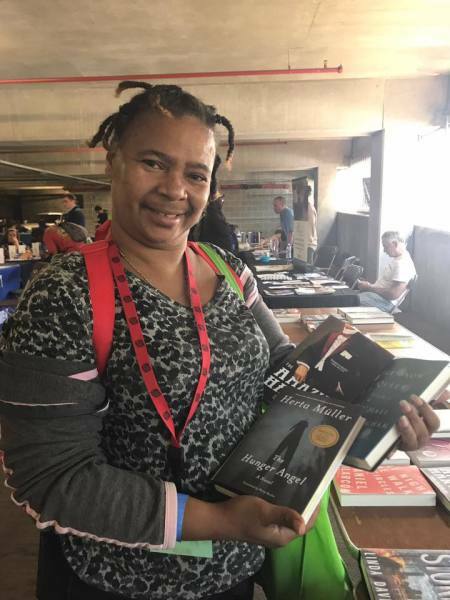 Every person deserves a good book to read. 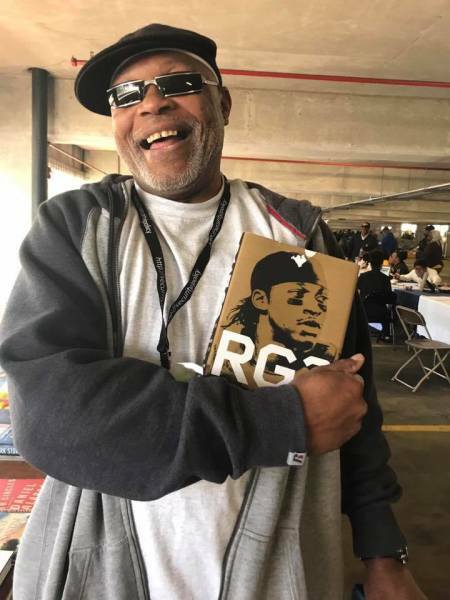 We at Operation Hug A Veteran wholeheartedly believe that giving books to those in need is an incredible gift for the holiday season. 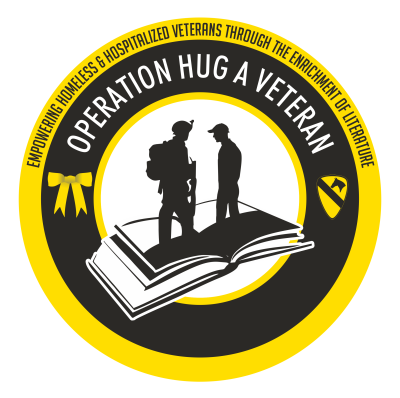 We ask that you donate to Operation Hug A Veteran your brand new or gently used books, novels, and educational materials. 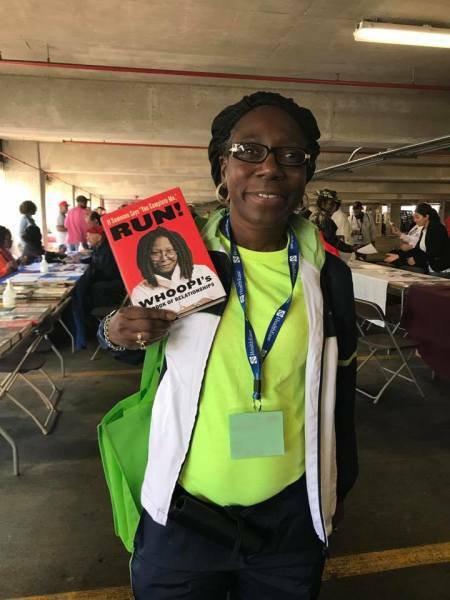 All reading materials will be donated to homeless & hospitalized Veterans that reside at VA hospitals and homeless Veteran shelters. We also accept book donations geared towards children for the holidays. Childrens books will be donated to transitional/permanent housing solutions that house homeless female Veterans and their children. Book donations for children are also accepted to support local Fisher Houses during the holidays - a non-profit organization that provides a home for families of service members that are being treated long term at military hospitals. ​​​​We are proud to announce the Mrs. Elizabeth "The Hug Lady" Laird Veteran Scholarship established by Operation Hug A Veteran! Operation Hug A Veteran will work directly with VA-verified homeless Veterans at shelters who have began their educational goals by selecting two candidates per year who have applied towards this prestigious scholarship. Once selected, a check of $250 will be credited to the Busar office of the selected Veterans school, thus all funds will be provided towards their school books and educational supplies.